Tomorrow and Wednesday are your lucky days. 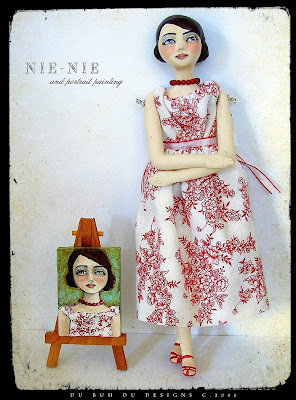 While completely solving the demands of your Christmas shopping at ONE ETSY SHOP ONLY, you can also contribute to the Nie Nie Fund. 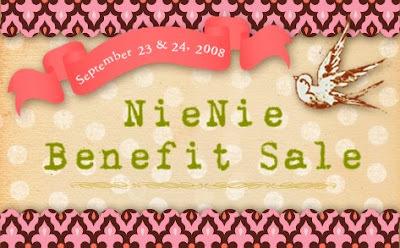 That is right, I am talking about One More Moore's Nie Nie Benefit Sale! 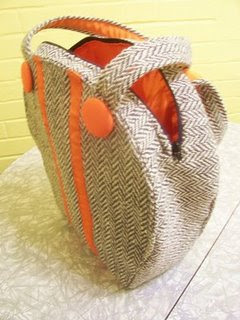 You will be able to purchase a brilliant variety of handmade arts and all proceeds go the Nie Nie Recovery Fund. Tomorrow and Wednesday, you will go here. Look through all the wonderful things to buy. Wait by your front door. Wrap in vintage Santa Claus wrapping paper. A big thank you to Morgan, all the artists and future buyers. We love you!